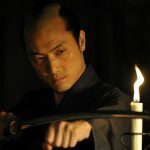 When you watch historical plays, you often see a scene in which commoner touches a samurai’s shoulder, whereupon the samurai immediately draws his sword and cuts him down. This is called “burei-uchi”, meaning “striking for improper manners”. Another term used is “Kirisute Gomen” which means “permission to cut down”. There are other famous sayings like “a samurai’s compassion” or “A samurai holds his honor even if he only receives one go” (go was a measurement of land given to samurai as pay for their services). 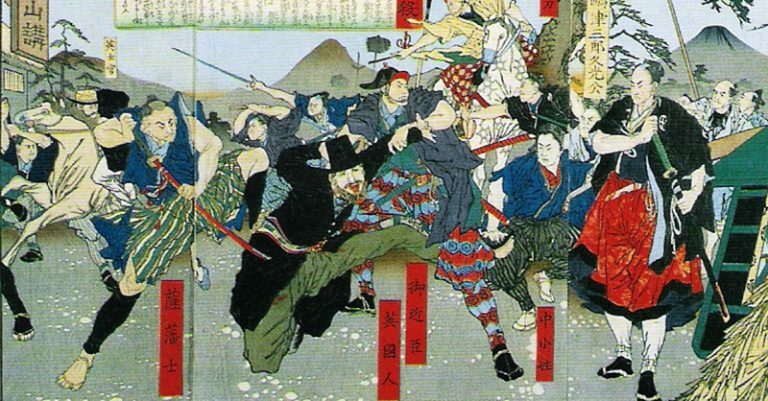 Did the samurai really just pull out their swords to cut down commoners in their rage? 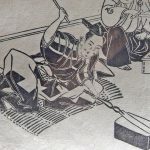 In the Kujigata Osadamegaki, a document containing the laws during Edo period, it is indeed stated that when a samurai is on the receiving end of extreme rudeness, he may kill the person without incurring any penalty. What counted as such rudeness? Apparently, it included things like speaking impolitely to those who are older or of higher rank, and deliberately running into samurai or blocking their way. 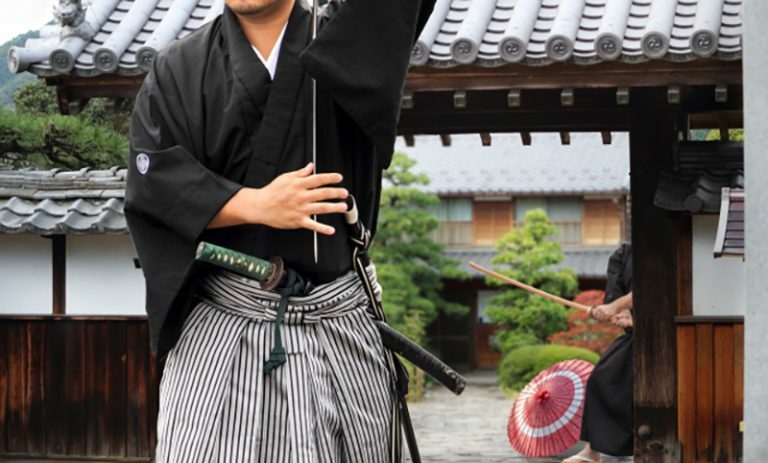 For a samurai to exempt himself from the penalty of killing a peasant, he must immediately make a report to the local office after the incident. All the material evidence is collected by the office. He also needed witnesses to establish that there were was an incident of severe rudeness that warranted the killing. And, as he had taken a life, no matter how severe the initial act was, the samurai was required to remain at home for 20 days. If there are no witnesses or if the evidence does not amount to the office to accept that there was a severe rudeness, the samurai would be punished. At worst, he could have his head cut off, household destroyed and all his wealth confiscated. Apparently some samurai, who could not find any witnesses before the hearing, would kill themselves through seppuku (cutting of the stomach). 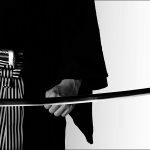 Furthermore, if the samurai draws his sword but the commoner escapes, he could also face punishment for acts against the way of the samurai. This shows that the samurai committing “burei-uchi” is also risking his life, and the cavalier killings on the samurai’s whim you would often see in historical plays never really happened. 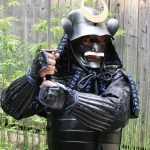 Burei-uchi was initially an opportunity for the samurai to regain his lost honor and also a form of self-defense, to protect hinself from life-threatening aggression. 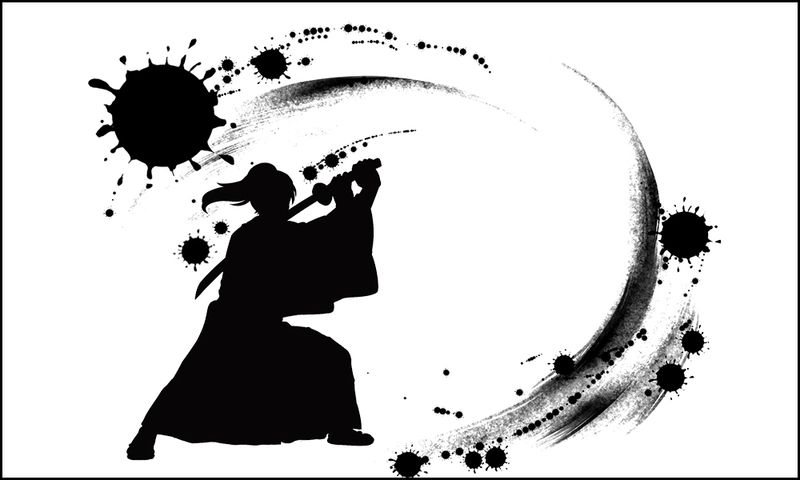 Therefore usually the samurai will not apply the final blow (although the strike may, unintentionally, result in death). Also, the act of rudeness and the burei-uchi must flow as a single incident. Taking revenge on a past act of rudeness would cause the samurai to face punishment. 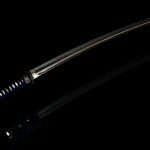 This meant that the samurai, even when they were met with rude behavior, could not easily draw their sword. Ignoring and enduring it was often the best bet. 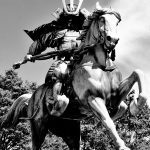 The samurai were granted many privileges, but perhaps they were bound by their honor and position and did not have that much freedom. At least there were not allowed to act so impudently as is often portrayed in historical plays.